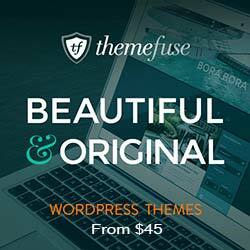 ElegantThemes offers some of the most affordable premium WordPress themes on the net. It provides WordPress themes of best quality and integrity. The themes are responsive, simple, professional and comes expertly coded in valid XHTML and CSS, and all are made compatible with the latest version of WordPress. Each template performs flawlessly in each of the most widely used browsers to ensure maximum functionality. 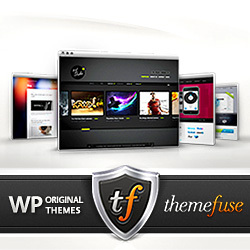 ThemeFuse, a premium WordPress theme developer has introduced their membership club recently. Through this club subscription you can get all themes developed by them. This club is very useful to freelance developer or a web design studio. 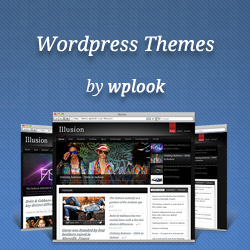 Wplook is a premium WP themes developer launched in July, 2011. So far they have 6 beautiful themes in their hands. Their themes are bright, catchy and simply awesome. With their club subscription you can download all themes from Wplook. Standard Club: Get access to all themes, New themes released during your membership period, access to support forum, theme updates and documentation. With the developer club you will get all benefits of Standard club plus the psd source files. And you can use their themes on unlimited no of websites with developer license. Shape 5 has launched their WordPress Themes Club in January, 2011. Shape 5 is known well for its Joomla products and their recent phpbb styles. 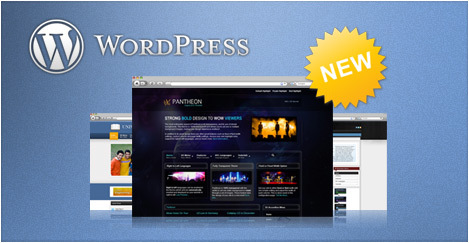 Now you can get their awesome Joomla designs as WordPress themes from this new club. 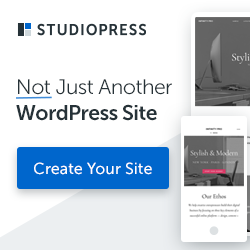 Their themes are packed with many options to allow you to configure your site exactly how you want it. Each theme is slightly different in it’s options but some examples of preferences you can set are: highlight colors, widget styles, fixed or fluid widths, columns widths, background colors, lightbox, and so much more! 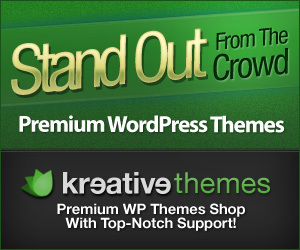 KreativeThemes is a new Premium WordPress theme Provider in the market. Launched in October 2009, KreativeThemes provide you with creative & high-quality premium CMS themes. Their developer team is a is a collaboration of young people from Malaysia. KreativeThemes Releases atleast 2 new themes per month and their WordPress Theme Club will enable you to download all current themes and the future theme releases during your membership period. Their themes are GPL licensed and so you can use the themes on unlimited no of your sites. Unlimited Access to all of the current WordPress themes + future ones for the period you’ve been subscribed.